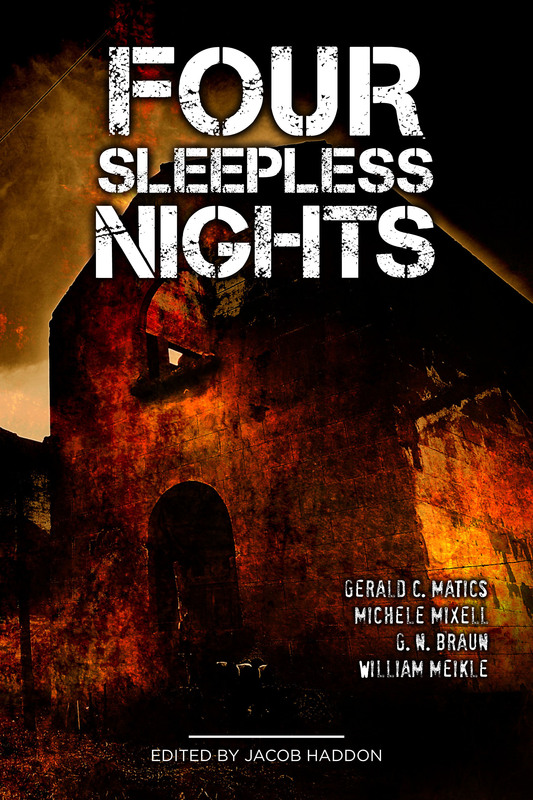 Four Sleepless Nights is out! 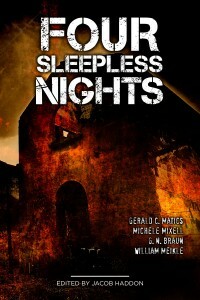 Get it TODAY from Smashwords on eBook, we will have Kindle, paperback and hardcover coming soon! Check out our page with all the details here!